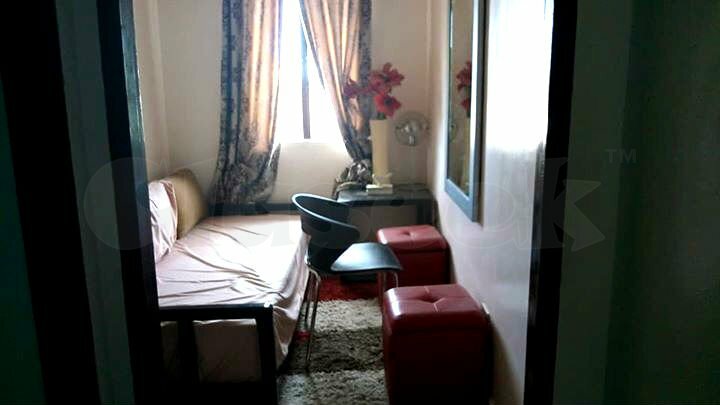 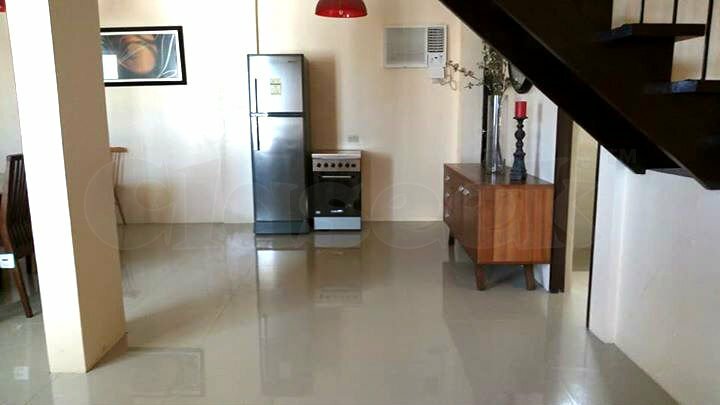 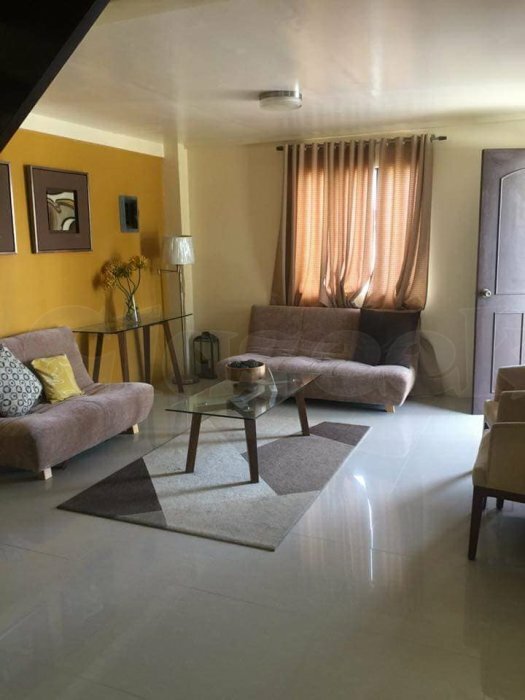 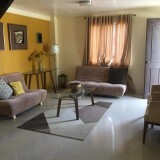 » 2-Storey Townhouse La Aldea Del Mar Lapu-lapu City Accessible to Everything. 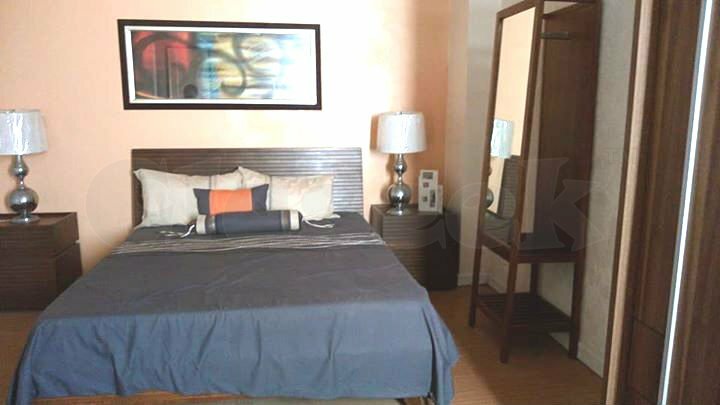 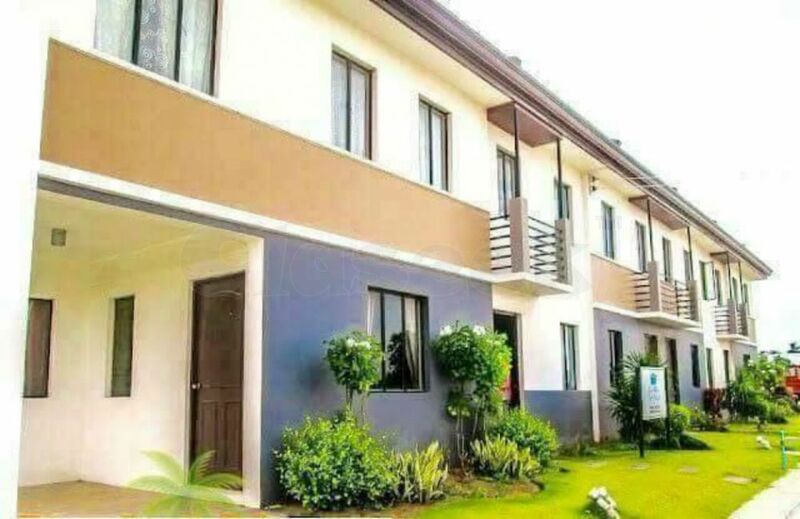 2-Storey Townhouse La Aldea Del Mar Lapu-lapu City Accessible to Everything. 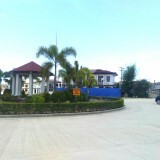 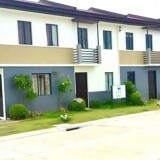 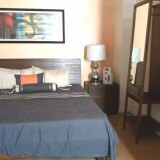 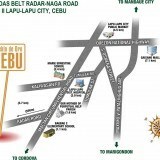 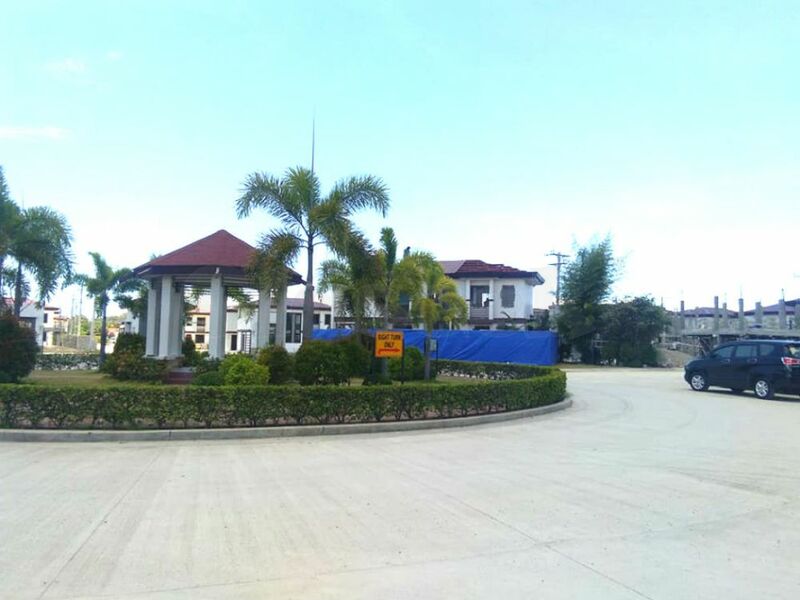 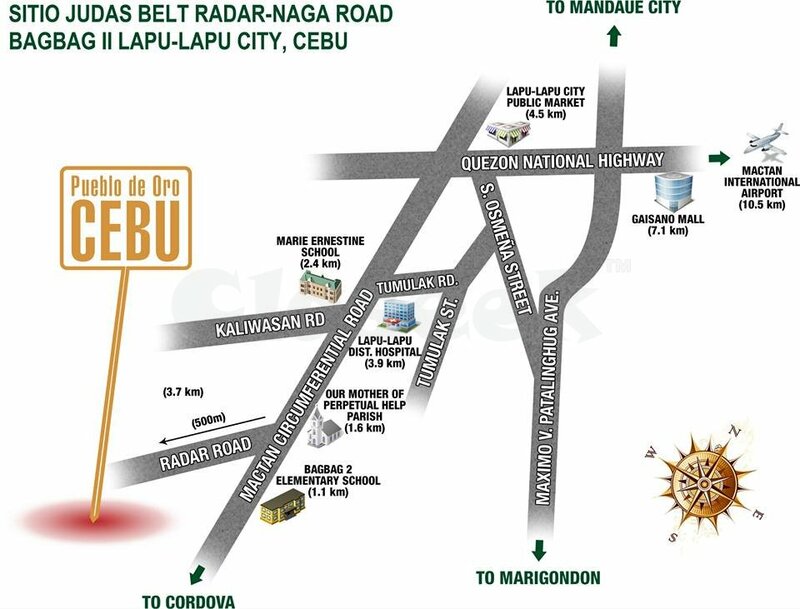 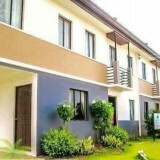 An Affordable Townhouses in Babag 2, Lapu-lapu City, LA Aldea del Mar. 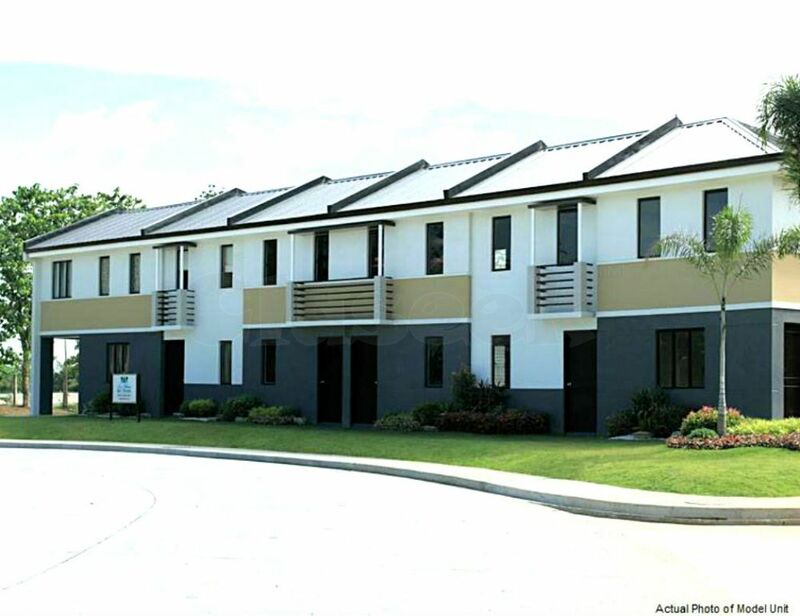 A two storey townhouses of bare units wherein you can customize the best way of living. 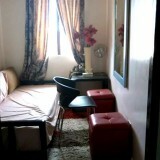 You can customize your interior to your preference. 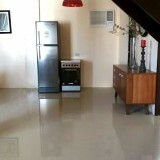 EMAIL: [email protected] will assist you 100% hassle free.